Currently the Montana Green Party accepts membership from any individual with an interest in joining. Interested people from across the state are encouraged to join the Green Party at the State Level and pursue developing a local in their area. 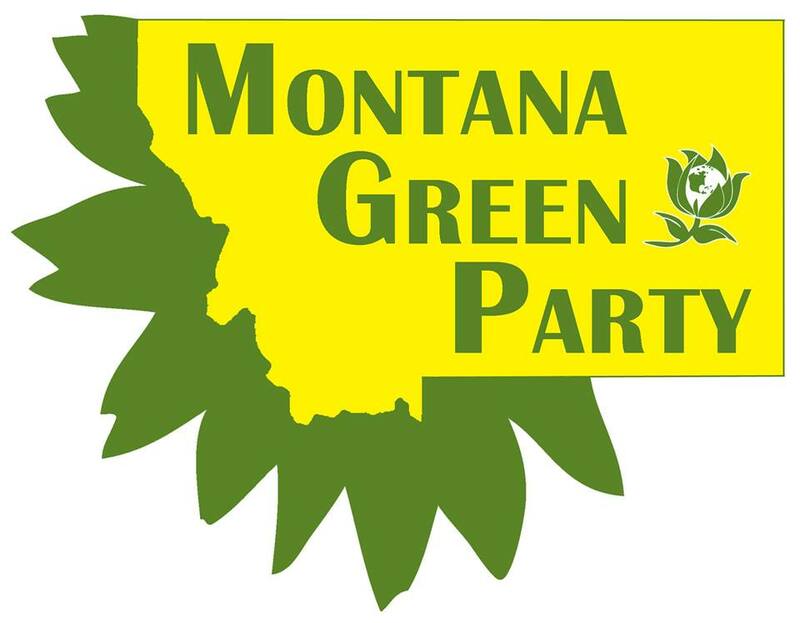 To become an official member of the Montana Green Party, please click here to Join Us. Please Join Us! 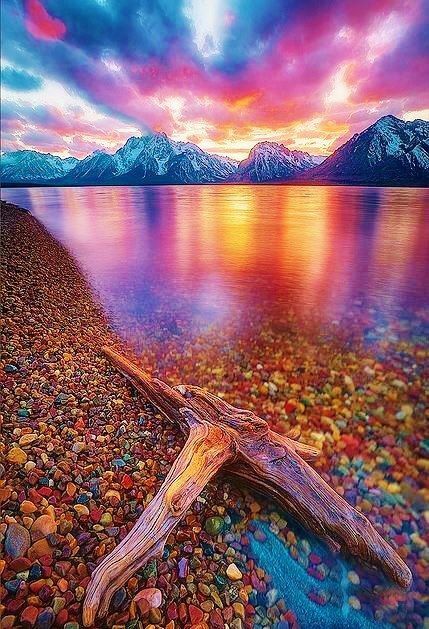 As a member of the Montana Green Party, you will be able to vote on our issues, priorities, platform, and candidates. Your needs will direct the party and will never be subordinate to “superdelegates” or corporate dollars. To the Montana Green Party, each person counts. You may choose your level of support and participation.